Alaska's Brent Sass continues to lead the Yukon Quest, arriving at the Circle City checkpoint early this morning. Circle City checkpoint is the fourth-from-last stop on the 1,600 kilometre sled dog race from Whitehorse, YT to Fairbanks, Alaska. 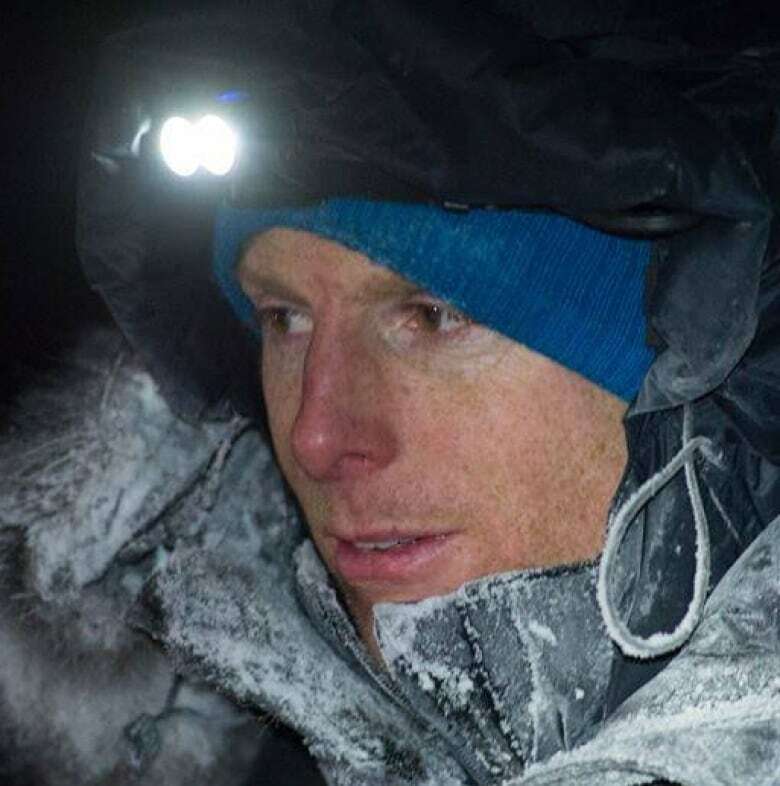 Alaska's Brent Sass continues to lead the Yukon Quest, arriving at the Circle City checkpoint with 12 dogs early Saturday morning. Circle City checkpoint is the fourth-from-last stop on the 1,600 kilometre sled dog race that goes from Whitehorse, YT, to Fairbanks, Alaska. The actual mile of the checkpoint is determined by the first musher to arrive. Race officials say it is mile 766 (or kilometre 1,226). Veteran musher Ed Hopkins of Tagish, YT, is Canada's leader, currently in fifth place. He left the Eagle checkpoint on Friday afternoon with nine dogs. That should have him arriving at Circle City checkpoint sometime on Sunday. Damon Alexander Tedford of Vancouver, B.C., has trained full time since the fall. 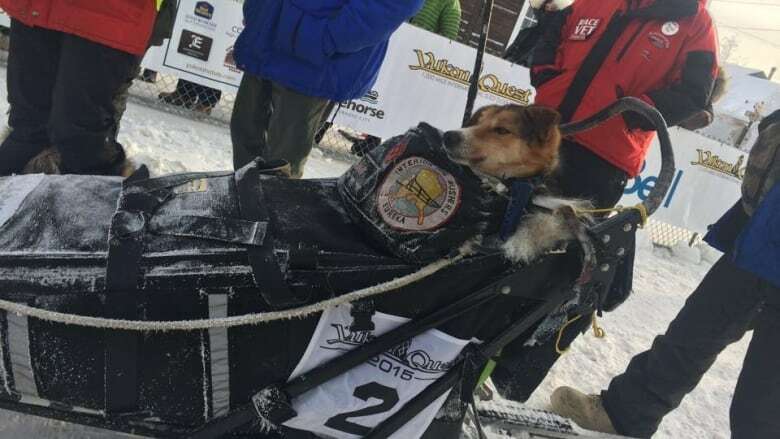 (Albert Marquez/Planet Earth Adventures)Rookie musher Damon Alexander Tedford, who lives in Vancouver, B.C., is currently in 7th place and left Eagle checkpoint this morning with 13 dogs. The 37-year-old's race profile says he has been running dogs for less than one year. Another rookie, Magnus Feren Kaltenborn, scratched from the race on Friday night. Quest officials say Kaltenborn's decision was made for the well-being of his team. The Norwegian national lives in Whitehorse, YT.